Vertical Vic’s is a family-owned and operated company. Our main objective is to provide our customers with the absolute best quality products and services we can at reasonable prices. 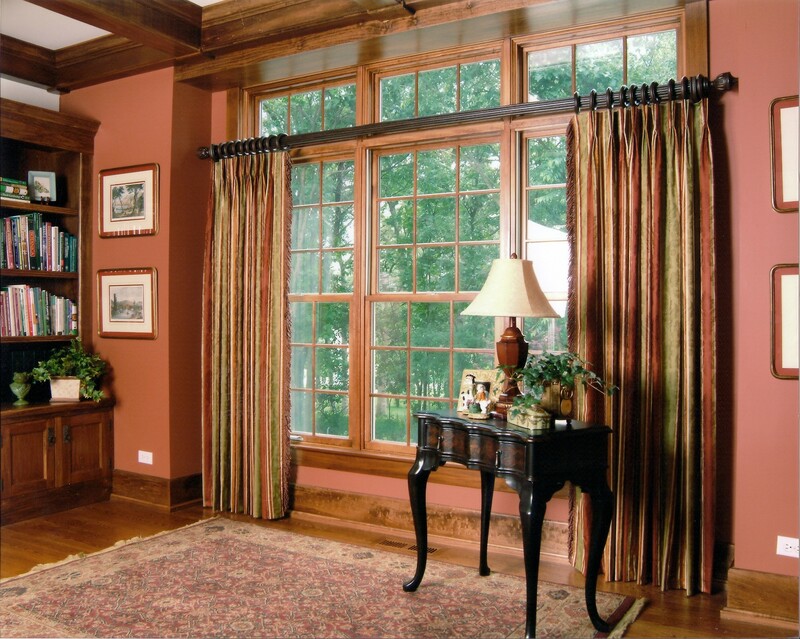 The owners of Vertical Vics® have over 40 years experience in the window treatment business. In addition, our friendly and professional staff is here to answer any questions you may have about our company and services. Deal with an experienced and honest family business. Our installers and sales staff are our own employees who really care about your satisfaction. 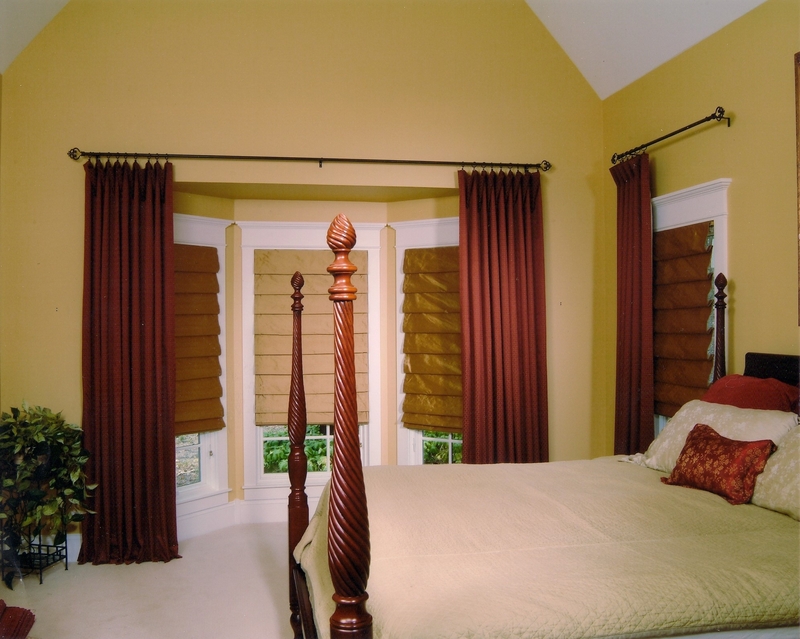 We can customize your needs with all the latest trends in blinds and drapery treatments, many made here in our Mt. Clemens factory showroom. Browse our Website for more information about Vertical Vic’s®. If you have any questions or would like to speak with a representative regarding any of our products or services, please e-mail us or call us toll-free at (866) 746-9744. At Vertical Vic’s®, the customer always comes first.